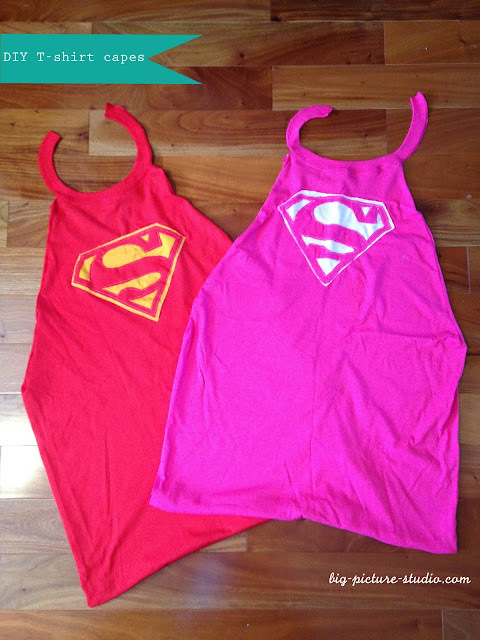 I had fun making these capes for my kids. 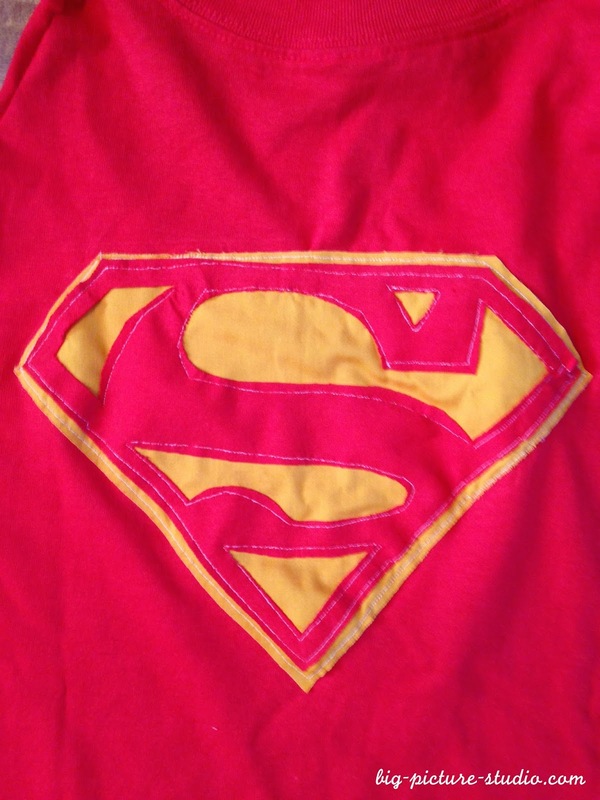 I bought two inexpensive solid t-shirts from Michaels, used this tutorial for the cape, and used this tutorial for the "S" logo. 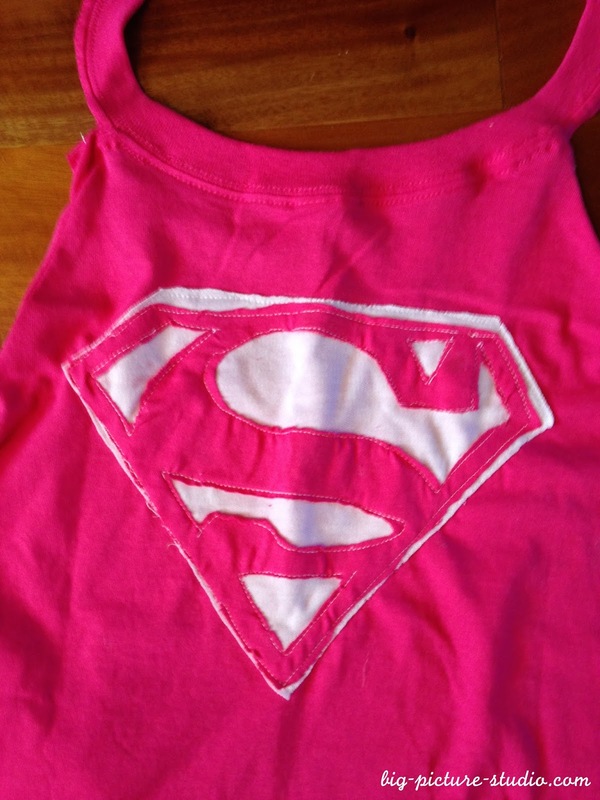 I highly recommend the project - it's easy and fun. 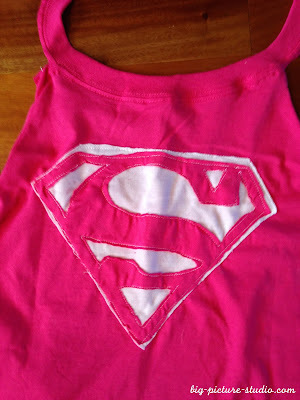 One day I want to make a bunch of capes for kids - the no-sew pattern looks like a fun birthday party project.